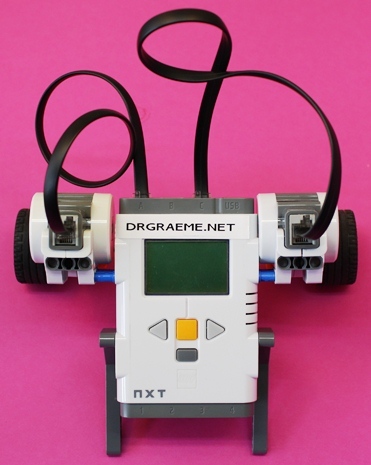 Back to: Fun With LEGO MindStorms NXT Robots. Your Robot Pet is complete – Congratulations! It will look like the image above – if it doesn’t, check back over the previous build steps.